Encourage good speaking and listening skills and fostering the imagination to interview a tree! Talk about how old trees are and how long they have lived. Imagine what a tree could tell you if it could talk! 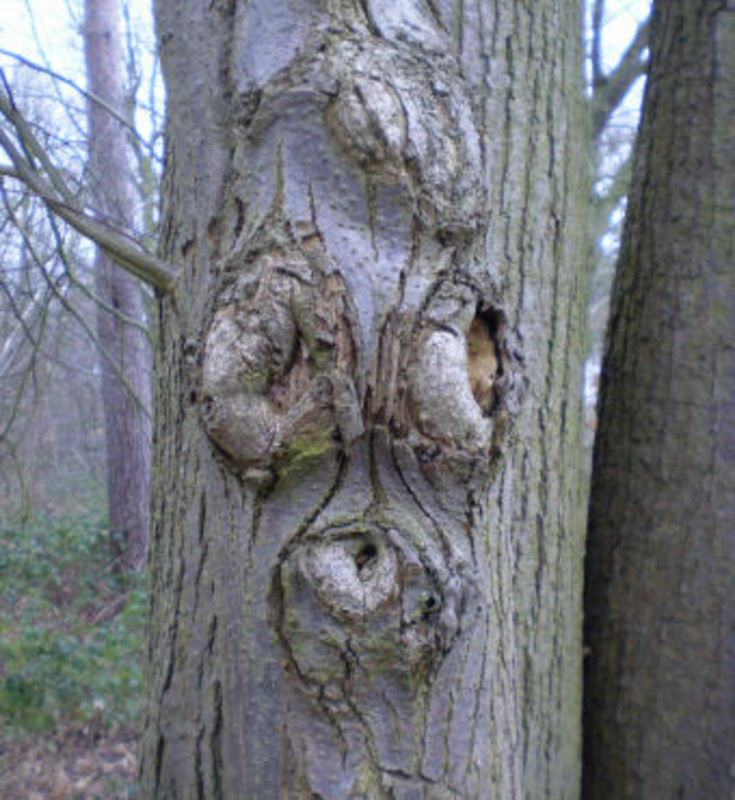 Get children to interview a tree to find out what stories it has to tell. Children to think of a set of questions they would want to ask the tree to find out more. A friend stands behind the tree to answer the questions. They have to use their imagination to think of interesting answers to the questions. Use this as an opportunity to teach question marks. Use it as a stimulus for creative writing.